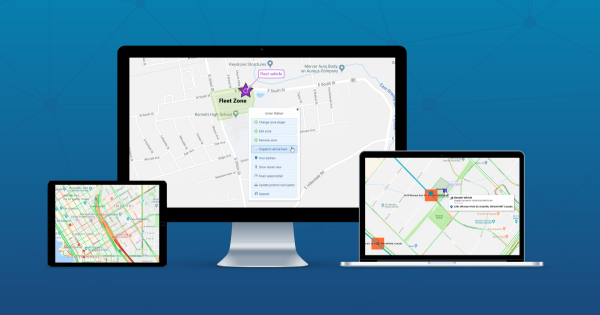 Geotab is advancing security, connecting commercial vehicles to the internet and providing web-based analytics to help customers better manage their fleets. 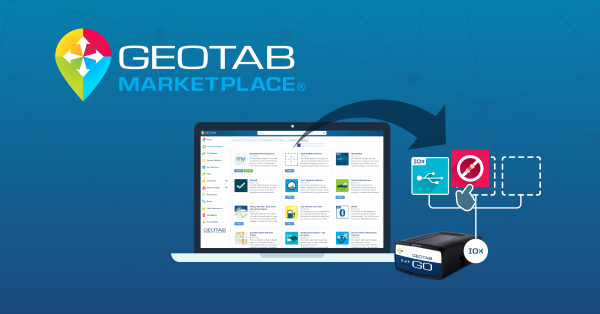 Geotab's open platform and Marketplace, offering hundreds of third-party solution options, allows both small and large businesses to automate operations by integrating vehicle data with a company's other data assets. 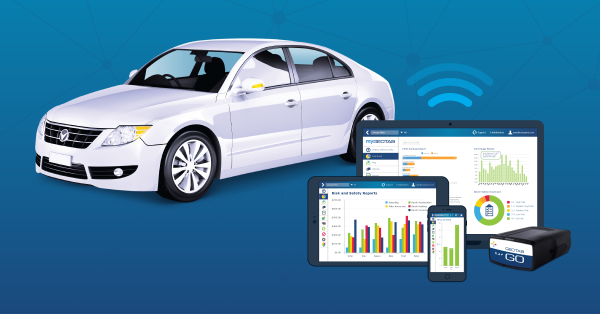 As an IoT hub, the in-vehicle device provides additional functionality through IOX Add-Ons. 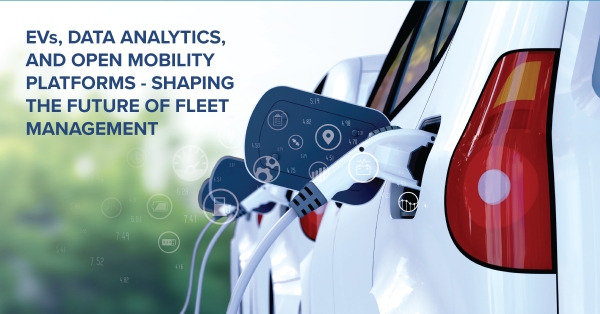 Processing billions data points a day, Geotab leverages data analytics and machine learning to improve productivity, optimise fleets through the reduction of fuel consumption, enhance driver safety, and achieve stronger compliance to regulatory changes. 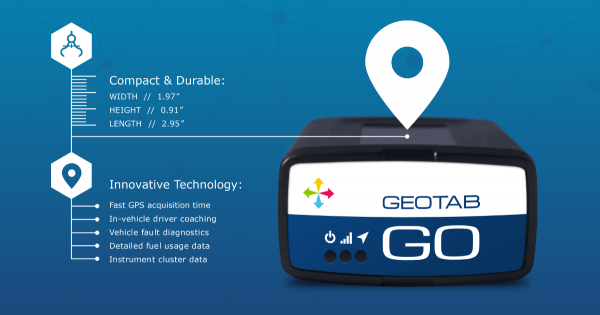 The company's products are represented and sold worldwide through its Authorised Geotab Resellers. To learn more, please visit www.geotab.com and follow us @GEOTAB and on LinkedIn.